Congressmen Stephen F. Lynch and Walter B. Jones and former Senator Bob Graham were joined by families of 9/11 victims as they announced the introduction of a new House Resolution which calls on President Obama to declassify 28 pages of the “Joint Inquiry into Intelligence Activities Before and After the Terrorist Attacks of September 2001.” Although the final report amounts to over 800 pages, the 28 pages were classified by former President George W. Bush shortly after the report was released. Former Senator Bob Graham spoke of the “denial of truth” coming from government officials. Graham asked, “Did these 19 hijackers act alone or did they have support?” He said the 28 pages “point a strong finger at Saudi Arabia as being the principal financier” of the attacks. When asked if he was speaking about the Saudi government or independent elements, he stated that he was referring to the Saudi Kingdom. Strada emphasized the families call for three things: Accountability, Justice, and the Truth. She also called for support from Congress for the passing of the Justice Against Sponsors of Terrorism Act (JASTA), which would hold countries who fund terrorism accountable and give power to Congress to prosecute countries who fund terrorism. Also in attendance were Sylvia Carver, sister of Sharon Ann Carver (Pentagon victim); and Abraham Scott, widower of Janice Scott (Pentagon victim). Support for the resolution and declassification of the pages has gained in popularity in recent months and years. Last summer, 9/11 Commission Chairman Thomas Kean and Vice Chairman Lee Hamilton also came out in support of declassification. “I’m embarrassed that they’re not declassified,” Hamilton said to the New York Post. BenSwann.com reported that “former Secretary of State and potential U.S. presidential candidate Hillary Clinton, ISIS has received funding from the Saudis. 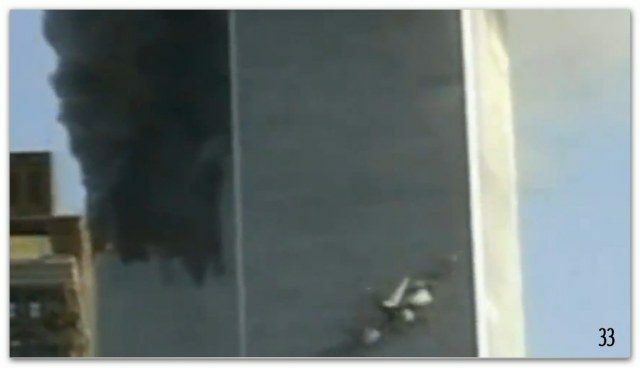 For more information on the many questions surrounding the attacks of 9/11 check this. Derrick Broze writes for TheAntiMedia.org, where this first appeared. Follow them on Facebook and Twitter to receive their latest articles.